Showing 271–280 of 280 results. 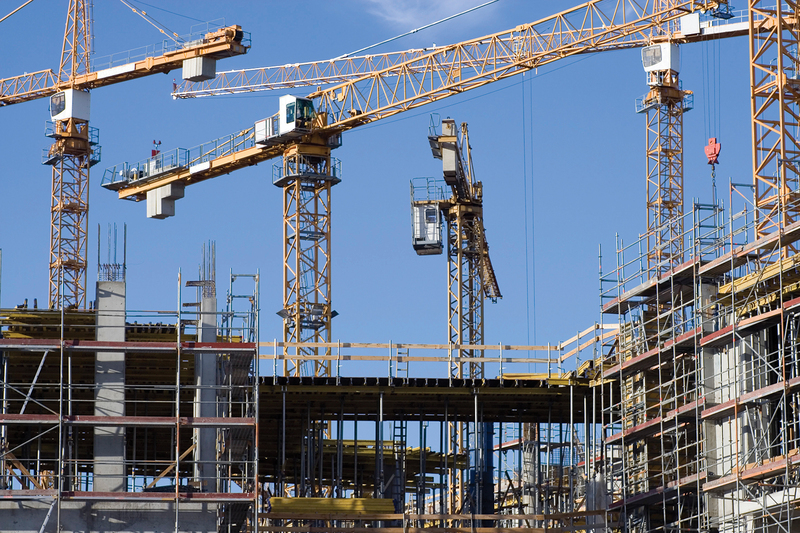 City views: How does Birmingham see London? City views: How does Manchester see London? 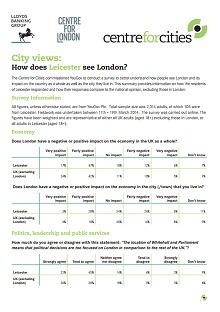 City views: How does Leicester see London? City views: How does Brighton see London? City views: How does Bristol see London? 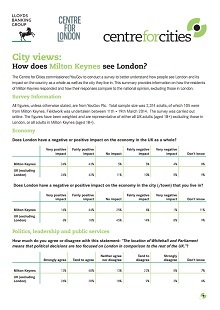 City views: How does Glasgow see London? City views: How does Southampton see London? 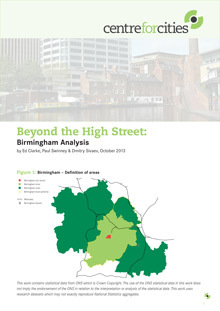 As part of 'Beyond the High Street' this paper looks in more detail at Birmingham's city centre economy. As part of 'Beyond the High Street' this paper looks in more detail at Wakefield's city centre economy. 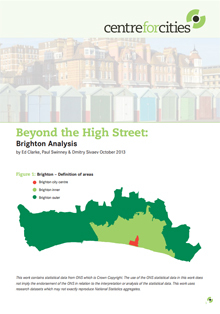 As part of 'Beyond the High Street' this paper looks in more detail at Brighton's city centre economy.